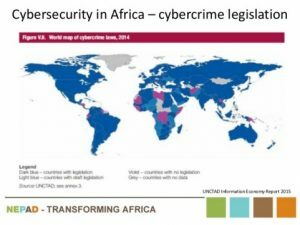 Africa lost $3.5 billion (Sh350 billion) to cyber-crimes last year, according to 2017 Africa Cyber Security Report by Serianu Limited. Nigeria lead in the loses in the continent with $650.5 million (Sh65.5 billion), followed by Kenya with $210.2 million (Sh21.2 billion). Fake news, insider threat, ransomware, pyramid schemes and cyberbullying were the top cybersecurity threats last year, said the report, which is based on feedback from 700 IT experts in 10 African countries. Banks and financial institutions remained the top target of cybercriminals in Africa, suffering a cumulative loss of $248 million. 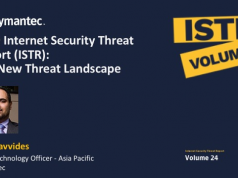 The governments of surveyed countries lost out $204 million to cybersecurity. Insider threats, banking malware, ATM skimming and lack of investments in anti-cybercrime technologies were identified as top factors haunting the financial institutions. Around 90% of the cyber-crimes that targeted banks were not reported. 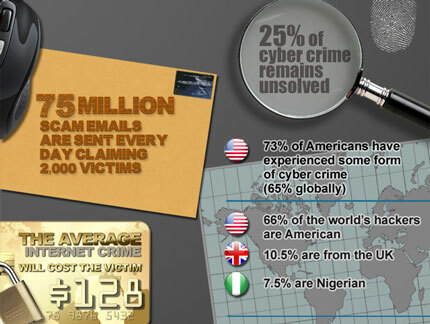 Fraud in e-commerce caused a loss of $173 million to the African companies and individuals. The individuals lost another $173 million to mobile-based cybercrime, the report said. Serianu Chief Executive William Makatiani said that small and medium-sized enterprises associated with financial services, micro-finance institutions and saving and credit cooperatives (SACCOs) are the most vulnerable to cyber-attacks. 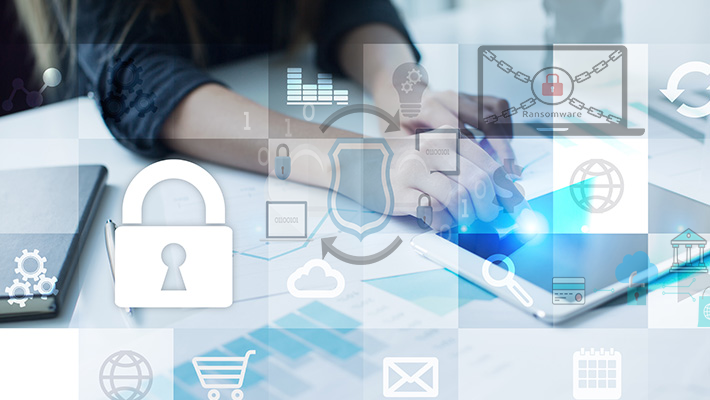 “Businesses within the SME sector are continually automating their processes, and as a result, their continued dependency on technology is driving them deeper into risk,” he said. A massive surge in cyber-attacks on Kenya’s private and public institutions has prompted country’s top military brass to intervene to rescue its cyberspace. 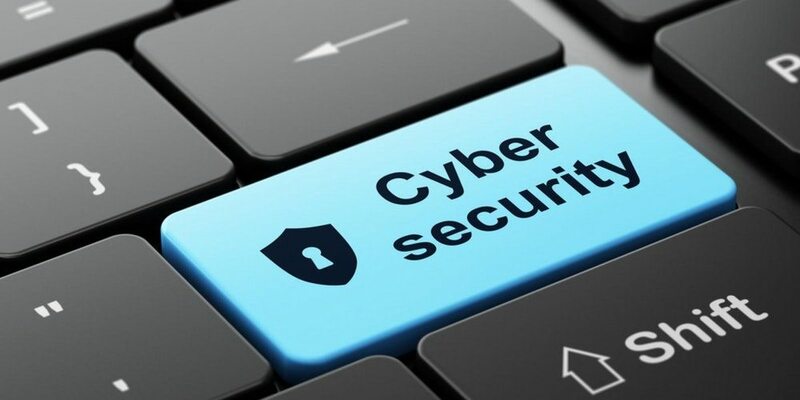 Speaking at the release of the report, Cabinet Secretary Raychelle Omamo said Kenya’s Defense Forces and other law enforcement agencies would join IT professionals to strengthen country’s cybersecurity defences. 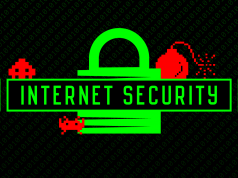 “We need to deal with cyber threats in the same way as we deal with diseases, e.g. malaria and do things. Technology can be a course for different threats, and we need to defend ourselves,” said Omamo. “The government’s mission is to engage all stakeholders to promote awareness and collaboration including through public-private partnerships,” she added.